Rae-Lynne Aramburo (MLIS ’02) has been appointed the new CEO/Chief Librarian at Brantford Public Library. Congrats Rae-Lynne! 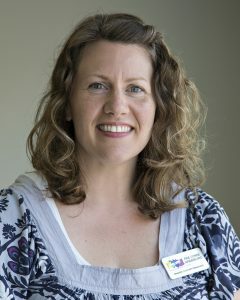 “After a meticulous and thorough search process, the Library Board determined that Rae-Lynne’s leadership style, focus on customer-service excellence and broad-based experience make her the ideal candidate to lead Brantford Public Library into the future,” said Brantford Public Library Board Chair Marion McGeein. Aramburo joined the Brantford Public Library in November, 2015 as Manager, Customer Engagement and has been Acting CEO/Chief Librarian since former CEO Kathryn Goodhue retired at the end of May 2018.